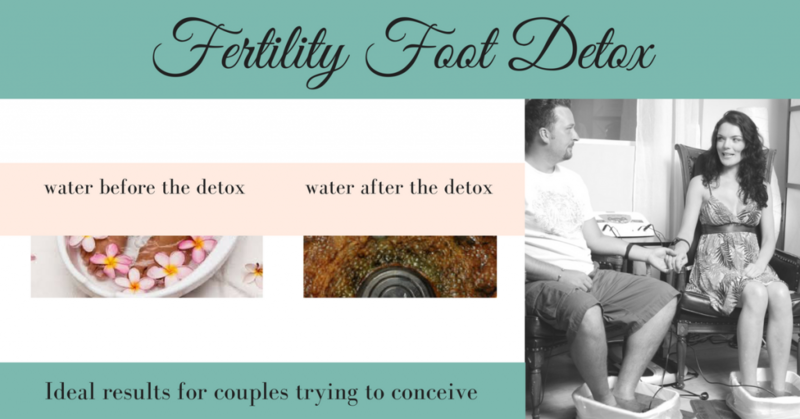 If you are looking for fertility help and hoping for a natural pregnancy then you want to consider doing one of the best detoxes for fertility: The Fertility Foot Detox. What are the Best Fertility Detoxes? Fertility detoxes are as personal as your fertility journey. A fantastic detox to help boost your fertility is the liver flush... But this takes 12 months and not everyone has that long. Another great detox to regenerate your cells is the MSM cleanse (which I recommend to most of my clients)... But if you work full-time you may not enjoy the detox symptoms as you increase your intake to around 5 table spoons a day for 10 days (because in the first 20 minutes of taking the drink my clients have experienced dizziness, black-outs, perspiration, headaches). By increasing your intake up to 2 table spoons a day of Organic Pine-Tree MSM and combining this Powerfully Pure supplement with The Awakening Fertility Foot Detox Ionic Spa Treatment it is by far going to be one of the best fertility detoxes you can experience because it is relieves pain, is deeply relaxing and reveals your state of health after each treatment (reflected by the colour of the water, see chart below). 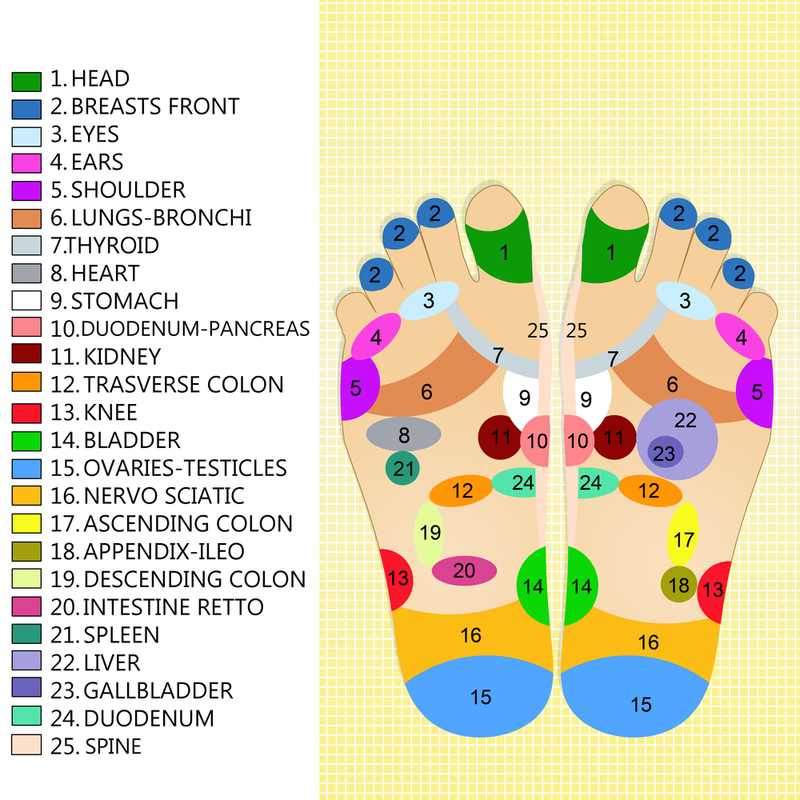 The Awakening Fertility Foot Detox Ionic Spar Treatment thoroughly detoxifies your body in a safe simple user friendly way. The system uses a specialised high-tech bio-energetic resonance that puts negative ions into the water that then passes through the pathways of your body (through your meridian points that correspond to the organs of the body). 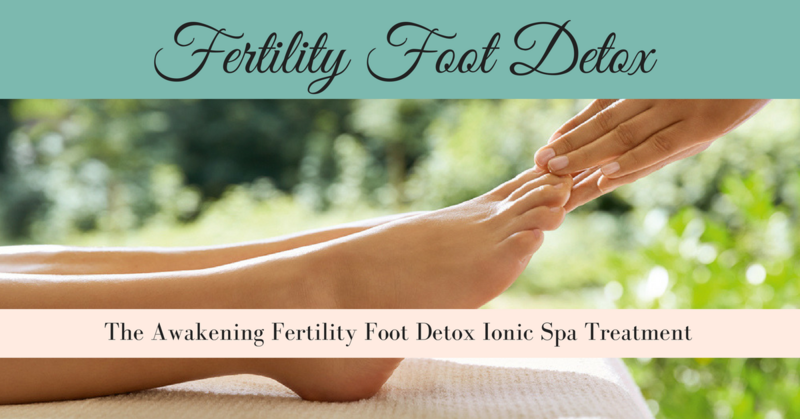 Our Fertility Foot Detox is an ancient technique that replicates what you experience when walking along the shore of the beach: using your feet as a conduit to improve your overall health by unblocking vital energy pathways. Our specialised ionic foot spa creates an electrolytic reaction that draws out toxins and impurities of your body. Even though it has not been evaluated by the FDA I have personally seen the benefits but due to restrictive legislation I can not claim to diagnose, treat, cure, or prevent disease. The Awakening Fertility Ionic Foot Spa treatment comes with a specialised course of fertility detox meditations that accelerates the speed of cellular regeneration and detoxification. Leaving you feeling in a state of rested wellbeing.